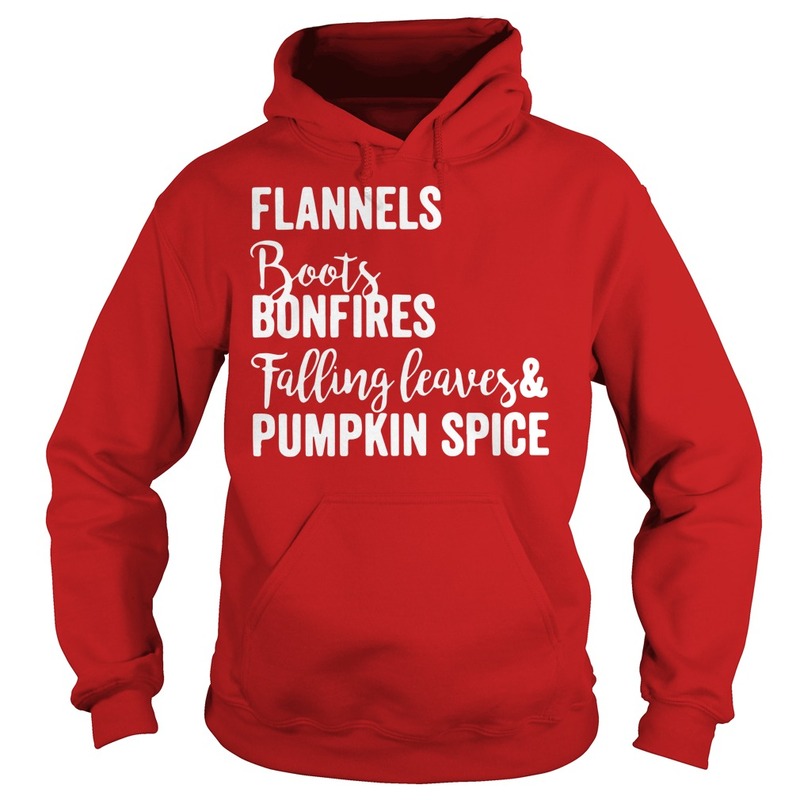 IT’S FALL, Y’ALL!!! Well, it’s September anyway, which is close enough for me. Get ready to never hear me shut up about boots and leaves and fires. Thank you to everyone who wished us safety last night whilst tornado sirens were blaring. The storm has passed, and we’re safe and sound. It’s lovely and cool and rainy today, so I busted out my plaid flannel and leggings. I made a pumpkin spice latte for breakfast. I LOVE AUTUMN! Tonight we’re going to an art crawl, and you can bet I’ll be clutching a hot coffee all along the way. What’s your favorite way to enjoy autumn? 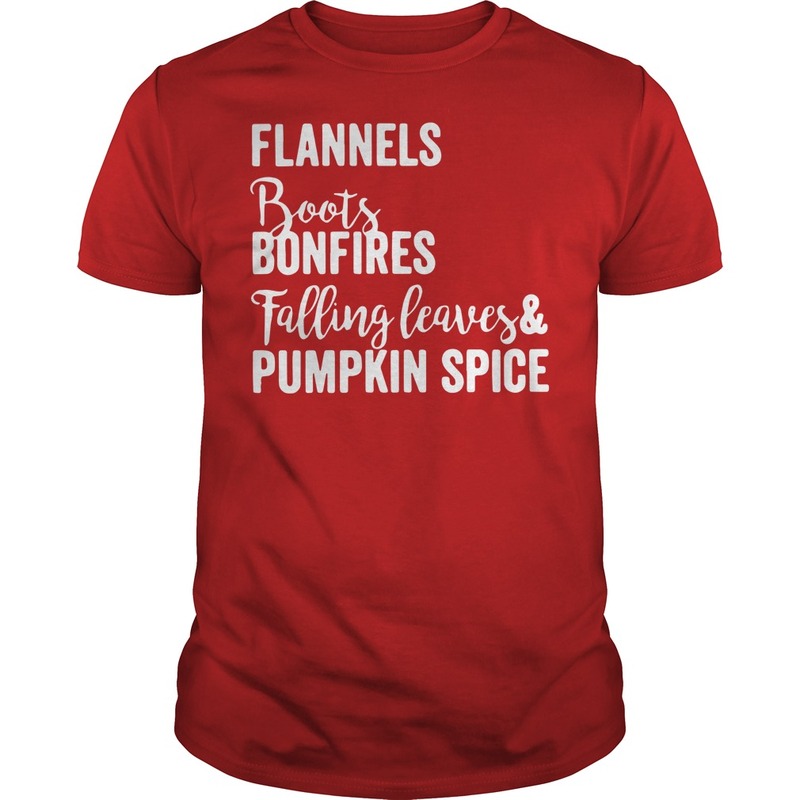 That’s Flannels Boots bonfires falling leaves and Pumpkin spice shirt. Autumn is harvest time, a time for scarves, leggings with boots, bonfires, and watching the leaves turn golden. Autumn is my favorite season for many reasons, not the least of which is that here in Southern California it means the end of 100 degree temperatures! 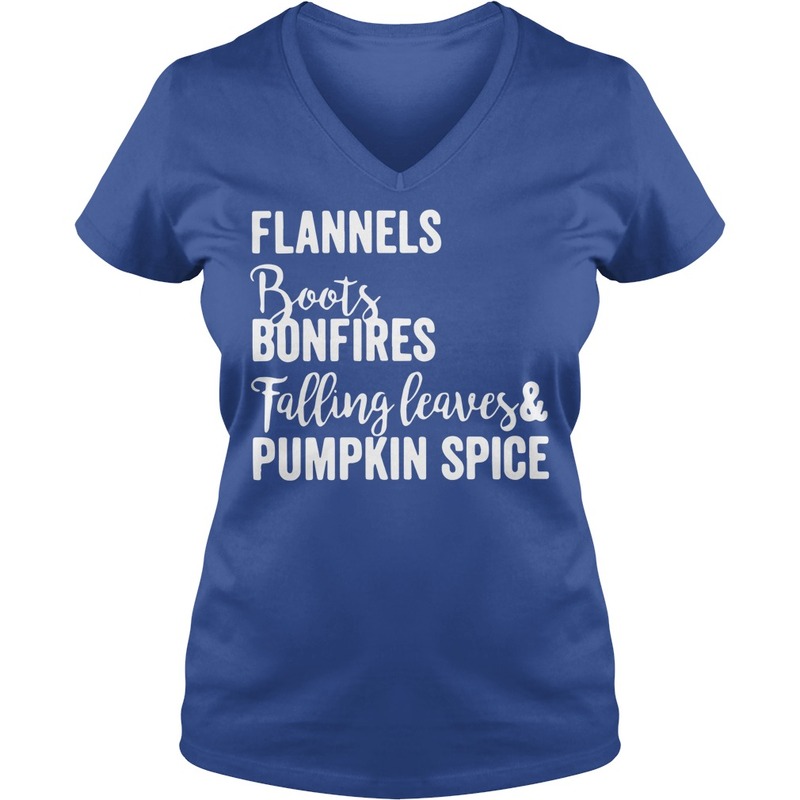 Below are my five favorite things about Autumn – what are yours? 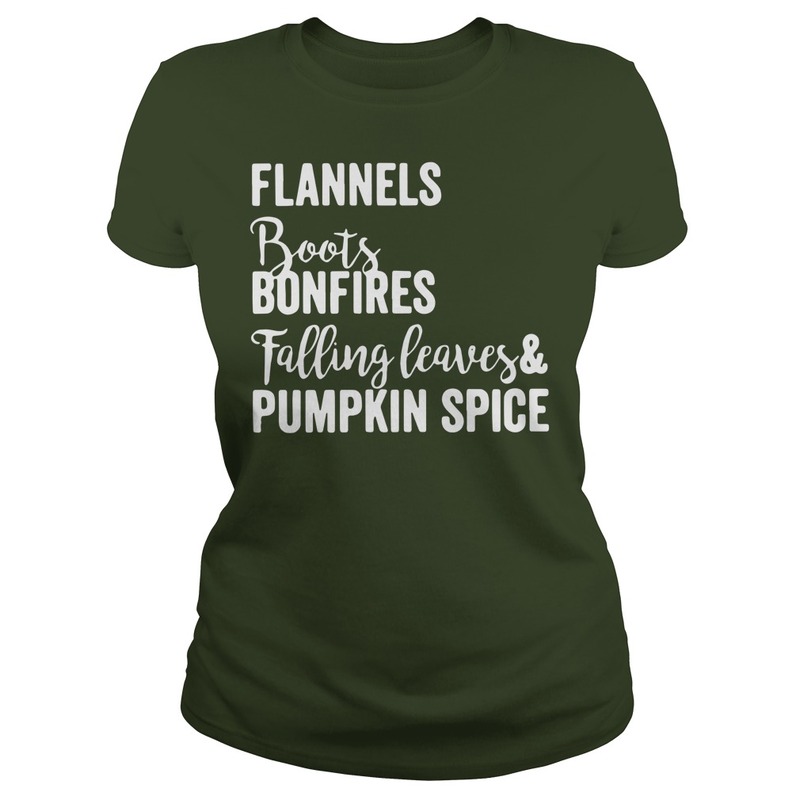 Flannels Boots bonfires falling leaves and Pumpkin spice shirt. Pumpkin Spice Latte from Starbucks – I’m going to go and be a “basic” girl and say that this beverage is the quintessential Autumn drink – I know when I have that warm cup in my hands and the sweet taste of pumpkin in my mouth as I’m rushing to class that Fall is finally here! Can you believe that Halloween is just around the corner??! My son has already decided what he wants to be for Halloween and we have ordered his costume. Crazy!! I have been working on my Etsy shop page today, and I have now updated it for the season – Halloween, Fall, and football! Here are just a few of the items available in my shop! ‘Tis the Season for Pumpkin Spice, Ghosts and Goblins, and Football!